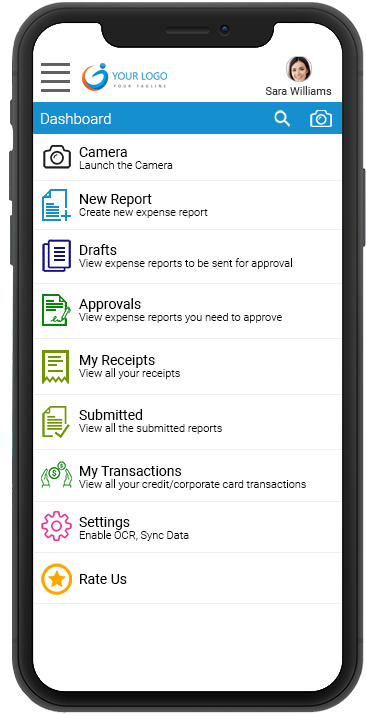 Capture receipts, create expense reports, and send for approval on the go, while managers can quickly review, track transactions, and approve expense reports. Users can create, edit, and manage expense reports even when offline on the mobile app. The changes made to the expense reports will be automatically updated while online.